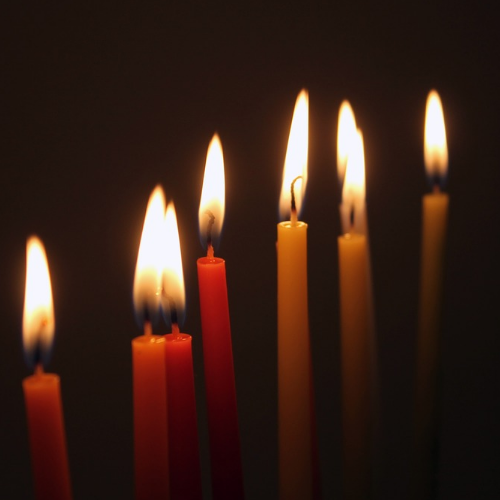 Join us for a night to celebrate and share the light at this annual Hanukkah party featuring a full meal, ceremony and Klezmer band to follow! 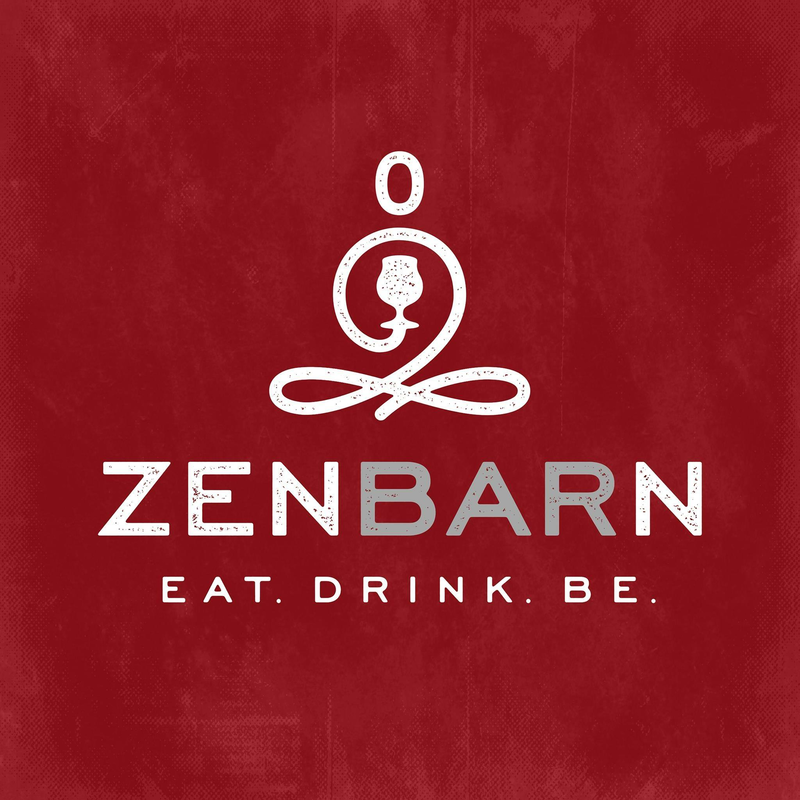 This ticketed event will feature a delicious vegetarian holiday meal prepared by Zenbarn, a Waterbury restaurant and event space, including gourmet latkes (Hanukkah’s famous potato pancakes) and mediterranean-inspired dishes, plus a community menorah-lighting ceremony. Following the meal there will be a world-class Klezmer band Klezwoods. A portion of proceeds from the night will go to support the emergency fuel assistance program at Capstone Community Action. Klezwoods is a Boston-based amalgam of strings, horns, and percussion that melds the spirit of traditional klezmer and balkan music with modern grooves, improvisation and east coast attitude.